Moms-to-be, don't skip on your flu shot this year: Your baby needs it just as much as you do. Many women are wary of getting a flu shot during pregnancy. 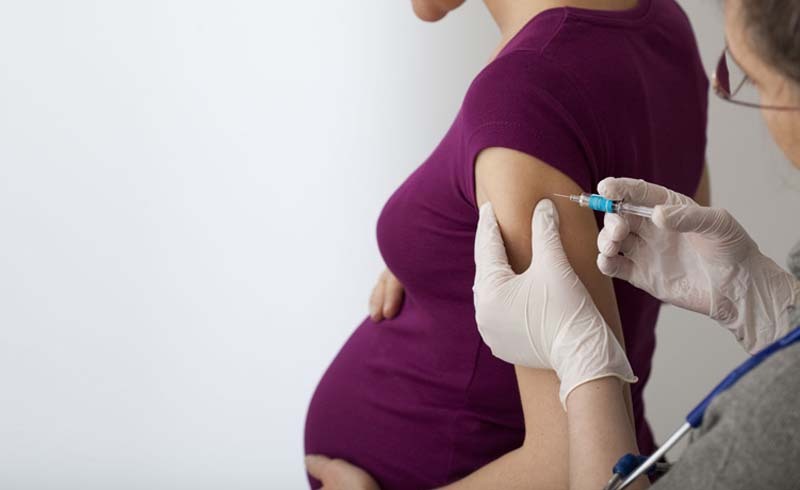 But moms-to-be who do get the jab not only reduce their own chances of getting influenza (and dangerous complications like pneumonia or preterm labor), they also help protect their baby from contracting the flu for up to six months after birth. The antibodies the mother's body makes in response to the vaccine pass via the placenta to the baby and remain there after delivery. "It gives the baby some protection against the virus until he or she can get the vaccine directly, at 6 months old," explains Ashley Roman, MD, clinical assistant professor in the department of obstetrics and gynecology at NYU Langone Medical Center. 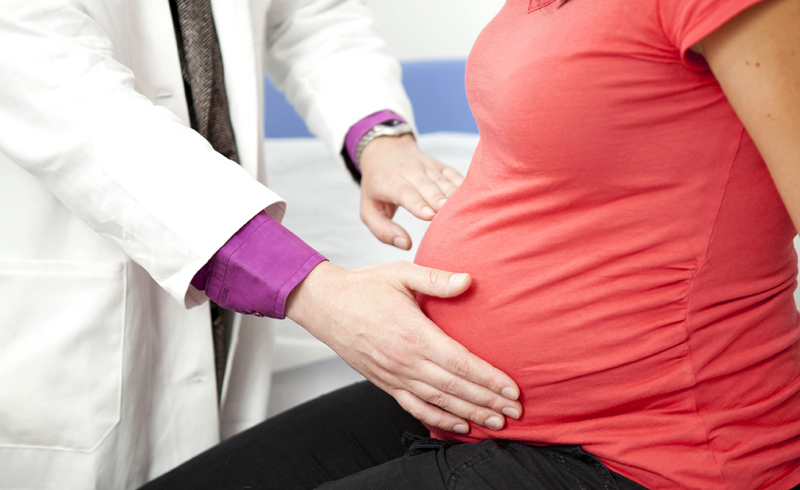 The flu shot contains inactivated virus, so it's safe for pregnant women, Dr. Roman notes. Pregnant women are more likely to develop severe cases of the flu than women who aren’t expecting, according to the Centers for Disease Control and Prevention (CDC). That makes moms-to-be more likely to be hospitalized or even die from the flu. Getting the flu shot–the nasal spray vaccine isn’t approved for pregnant women–reduces those risks and may even lower a woman’s chances of certain pregnancy complications, according to the CDC. That includes premature delivery, Laura E. Riley, MD, a professor of obstetrics and gynecology at Weill Cornell, said at this year's National Foundation for Infectious Diseases flu season news conference. "Last year, only 49% of pregnant women got the flu vaccine, and it should be 80-plus," she said. While it’s understandable to worry about what you expose your growing baby to, know that flu shots have not been shown to cause any harm to either pregnant moms or the babies on the way. You can get your flu shot at any point of your pregnancy, the CDC says. Another prick experts recommend for expectant moms? Tdap (for tetanus, diphtheria, and pertussis), is crucial because pertussis, aka whooping cough, can cause serious illness in a baby. You should get the Tdap for each pregnancy. For maximum protection, caregivers, grandparents or anyone who will spend a lot of time around the baby should get Tdap and a flu shot, too. Experts recommend that you get your flu shot by the end of October. Pregnant or not, be sure to wash your hands regularly to avoid spreading germs, and always cover your coughs and sneezes. If you do pick up the flu while pregnant, contact your doctor as soon as you can. The quicker you start antiviral drugs, the better. The CDC recommends treatment with these medications for pregnant women and other folks at higher than average risk of serious flu complications.